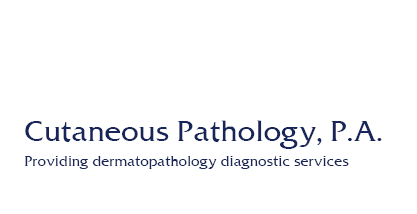 Dermatopathology Diagnostic Services - Cutaneous Pathology, P.A. Cutaneous Pathology P.A. is an independent practice dedicated to providing dermatopathology diagnostic services for physicians and their patients. We serve the primary and consultative dermatopathology needs of dermatologists, skin surgeons and family practitioners, in the Carolinas, Virginia, Tennessee and Georgia. Your partner for all your dermatopathology diagnostic needs. Caring about your patients as much as you do.